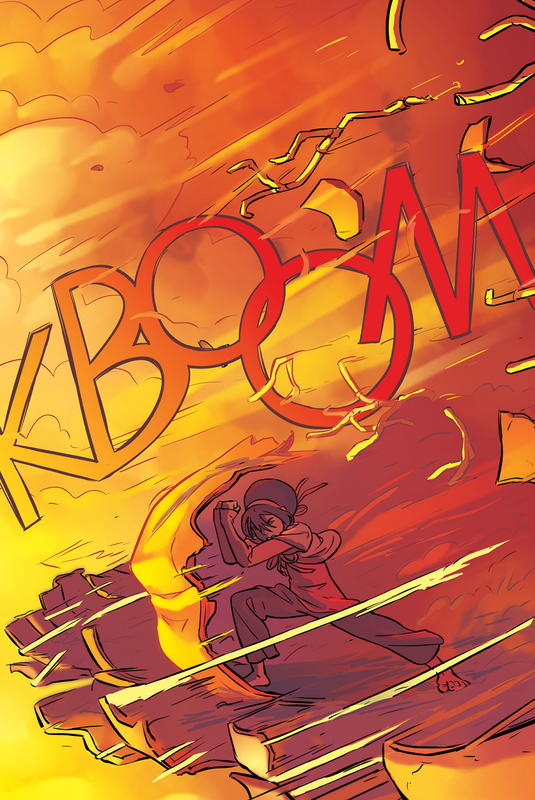 Imbalance (Part One) is the latest instalment of Avatar: The Last Airbender comics. Reading it feels familiar - it mirrors a lot of what is happening in our present world. Much of the book is devoted to the theme of unfettered and unconscious progress. It examines how such "progress" tends to leave the poorest behind while the wealthy take undue advantage to accumulate more. For Avatar fans, it is important to note that Imbalance events occur way before any of the four main characters (Aang, Katara, Toph, and Sokka) had children. It focuses on the technological and economic advancement that came after the war. 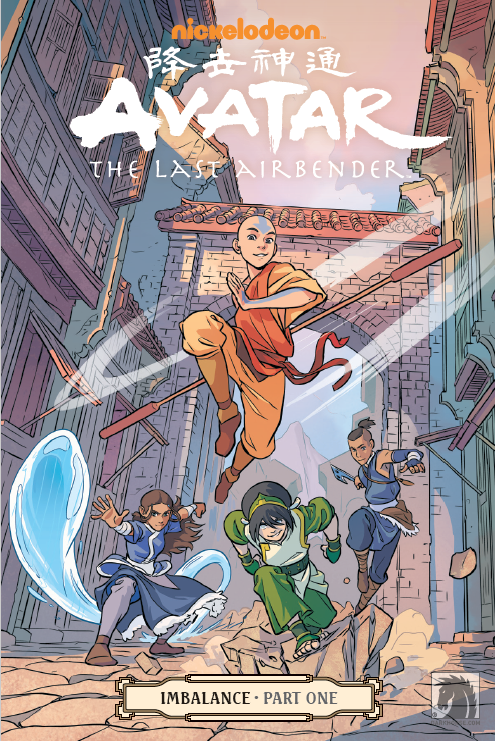 As usual in an Avatar series, this story has the four companions helping folks, solving complex problems, and busting skulls.